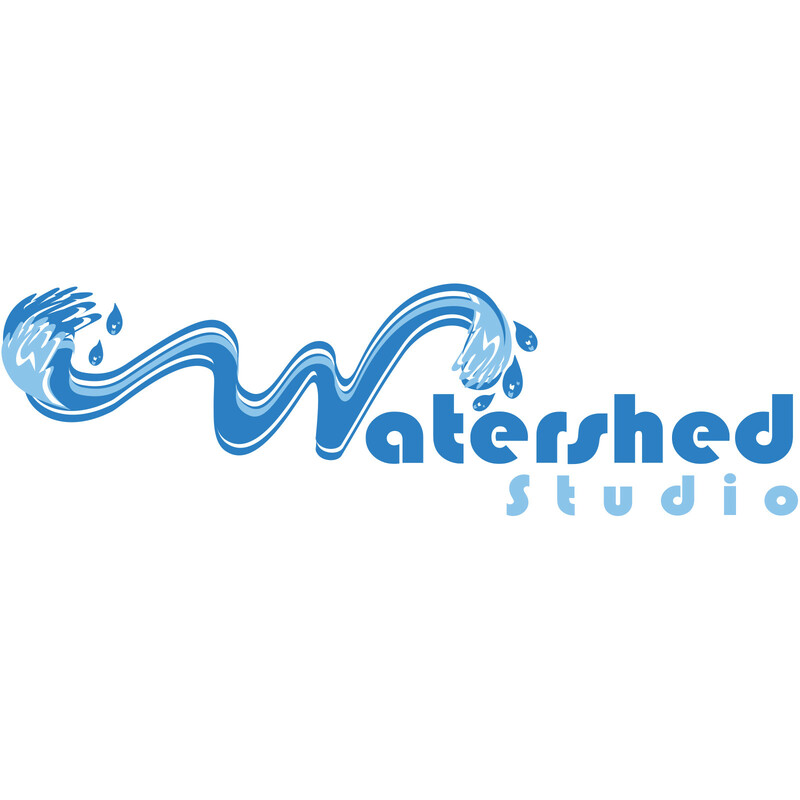 Watershed Studio is a social media consulting & website design firm located in Indianapolis, Indiana, specializing in assisting small businesses with their online marketing needs. 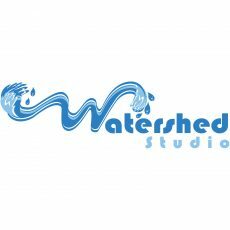 Watershed Studio specializes in installing & customizing WordPress for blogs, podcasts and as a content management system (CMS). Our WordPress consulting services include installation, maintenance, plugin creation, theme creation.